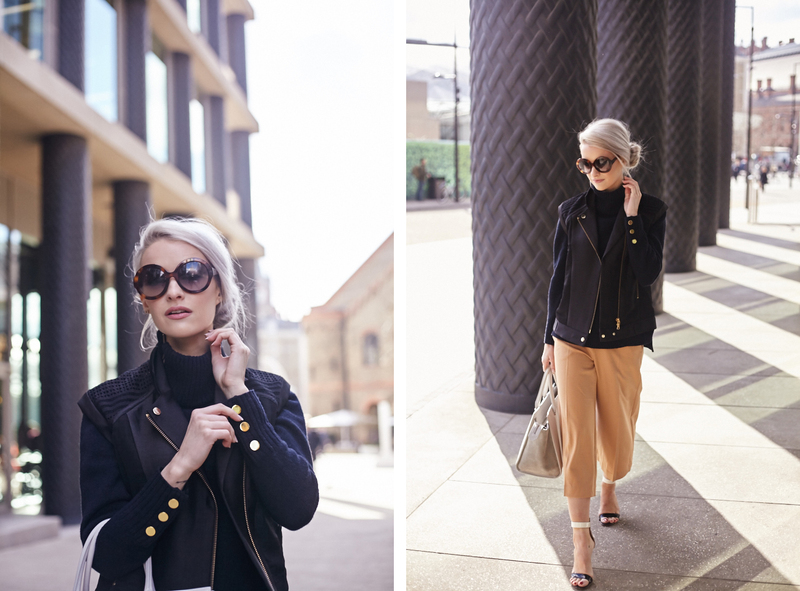 This is the final style post from the last day of LFW last month. 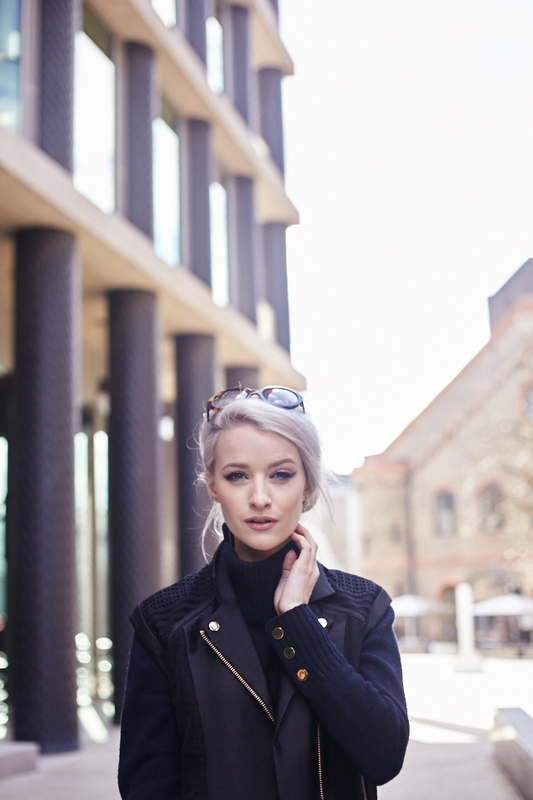 It was such a pleasure to work with Victoria from ‘In The Frow‘ exclusively for LFW this season. Hopefully in September we may even be able to stretch our fashion week coverage abroad as well as in London, fingers crossed! This outfit was one of my favourite looks of Victoria’s. Which was your favourite of Victoria’s LFW looks? I hope you’re all having a wonderful Easter weekend, I am spending mine with family and best friends. Hot cross buns are being devoured in abundance, Ollie and I even tried one with bacon this morning. Not something you think would go together, but don’t knock it till you’ve tried it! Tomorrow is going to be dedicated to eating copious amounts of chocolate. I’ve been working on a updating my blog, with a redesign, which I’m looking forward to getting live very soon. Hopefully on Monday if all goes to plan. Enjoy the long weekend!